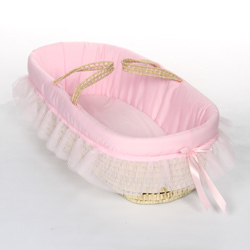 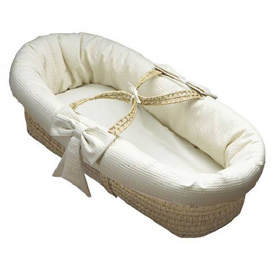 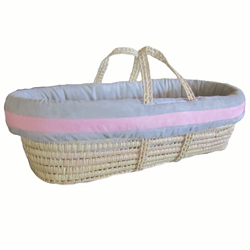 Indulge in something special for your newborn... Indulge in a Moses Basket. 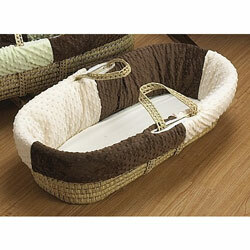 Our Moses Baskets are much more than an eye pleasing accessory. 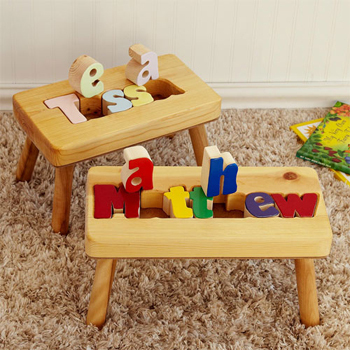 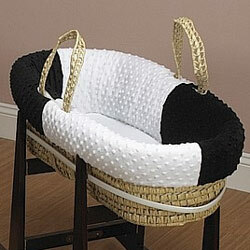 You’ll find that they are one of the most convenient nursery items. 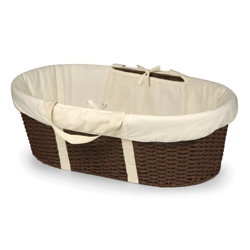 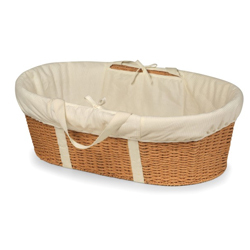 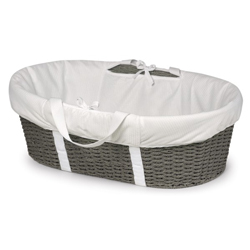 The moses basket allows mom to keep her precious new charge close by at all times; around the house and the go. 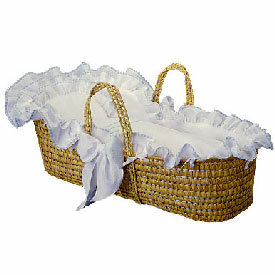 Scroll down the pages and your eyes will behold so many varieties of moses baskets, one more alluring than the next. 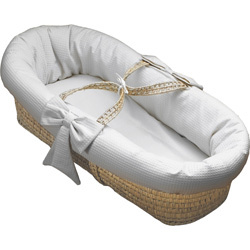 Whether you are a mom who tends toward traditional grace and classic elegance, or you’re of the modern minded moms and seek a hip moses basket, you won’t be disappointed. 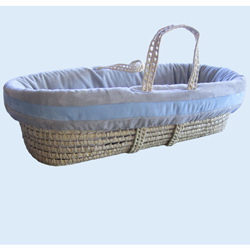 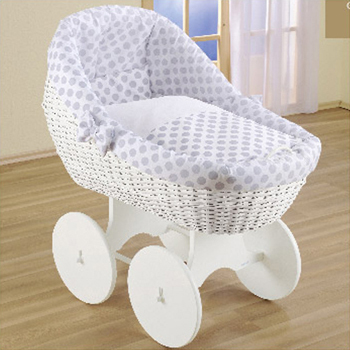 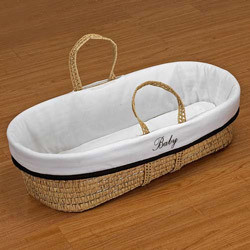 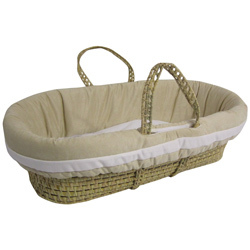 Here at aBaby.com you’ll find the perfect moses basket for your wonderful bundle of baby. 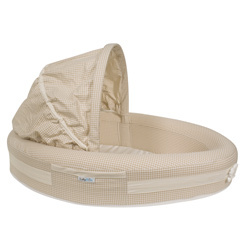 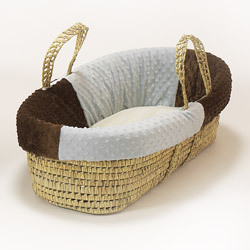 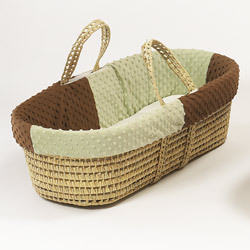 Moses baskets for boys, moses baskets for girls, and moses baskets in neutral colors abound at aBaby.com. 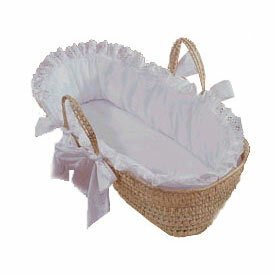 We have moses baskets in so many styles and designs. 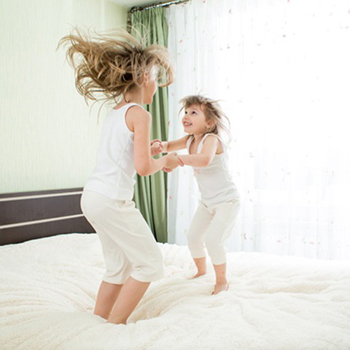 If your mental images are of sumptuous silks and layers of luxurious lace, delicate bows and flouncing ruffles, we’ll satisfy your dreams. 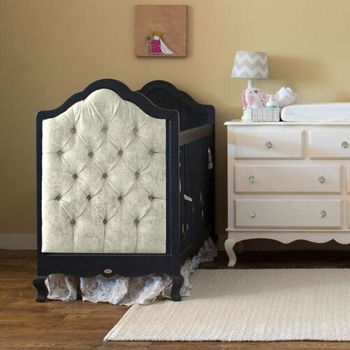 Surround your royal offspring with the elegance you desire. 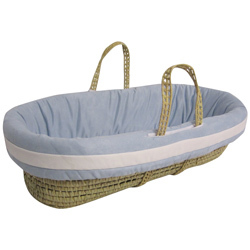 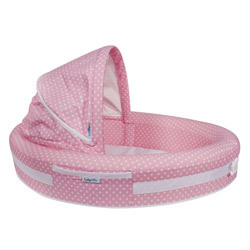 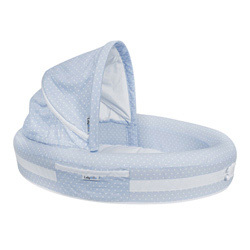 If you’re a new hip mom we’ve got plenty of modern moses basket with trendy designs. 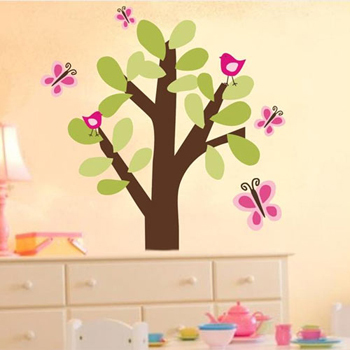 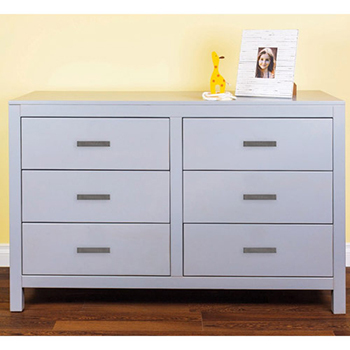 Choose from our bold designs and bright colors. 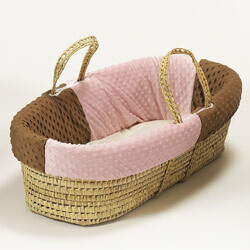 No matter which moses basket you choose, it’s sure to take center stage – along with the precious bundle it holds inside!